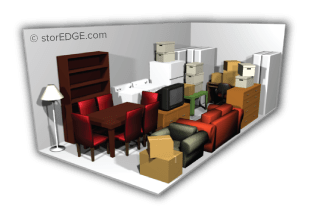 Choosing the right size storage unit is not always as easy as it may seem. 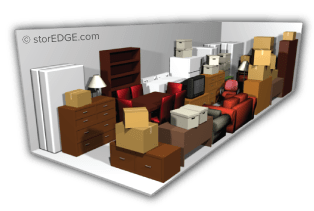 In fact, you may accidentally pick a unit that is too small or too large, which can mean unused space or not enough space. 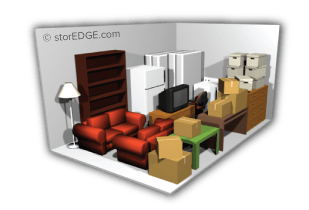 Our calculator is designed to help you choose the right size storage unit for your needs. 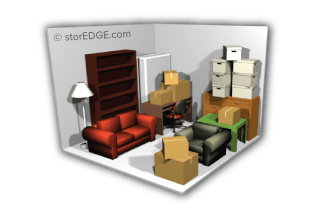 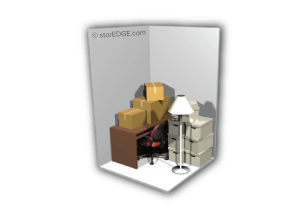 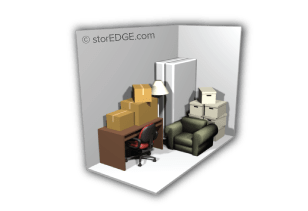 The calculator provides you with examples of what each unit size can hold to give you a better understanding of what items you can store. 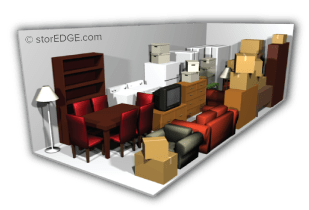 If you are still unsure of which unit is the ideal size for your belongings, call our office today and we will help you decide!